This delightful rosy-bricked inn with its welcoming cream-coloured shutters stands overlooking Chislehurst Common at the heart of historic Chislehurst village. 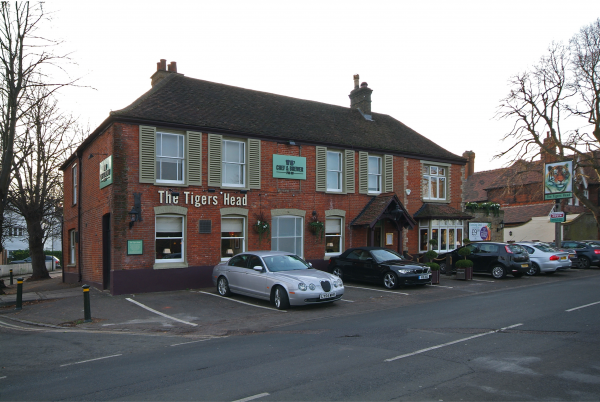 Perfect for country walks, at The Tigers Head a good old-fashioned welcome awaits visitors, as well as heart-warming traditional pub food, carefully crafted by their chefs using local produce. 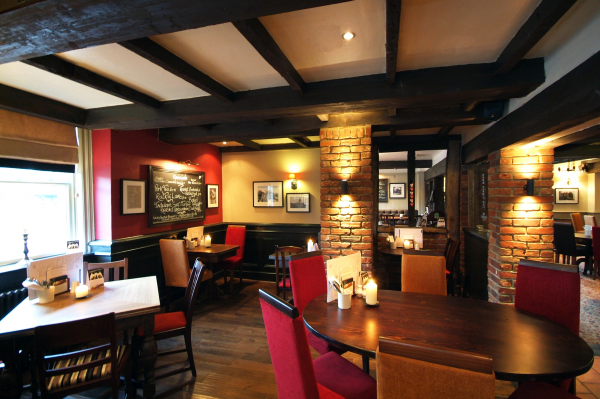 An impressive list of fine wines and real ales offers the perfect partnership to the menu dishes. 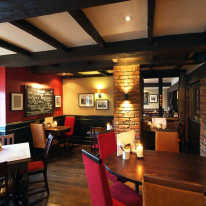 A friendly popular pub with good food and service.